ENGLEWOOD, NJ, – First-time homebuyers have been quick to embrace a unique financing package at The M at Englewood South that’s quickly proven to eliminate some of the challenges in the purchasing process. The collection of 125 one- and two-bedroom condominium homes in this Bergen County City is now offering 97% financing to qualified buyers to considerably ease the initial financial commitment when purchasing one of its elegantly-designed residences. Combined with incredibly attractive pricing from the low-$300,000s, the special program allows young couples and single-professionals the opportunity to achieve the “American Dream” of ownership at the community with as little as $9,000 due at closing. Summer sales have heated up at The M at Englewood South as word about this creative offer has spread. The seasonal spike has enabled the community to surpass the impressive mark of more than 50%. Residences at The M range from 797 to 1,499 square feet of living space and feature open living space, sumptuous bedrooms, state-of-the-art kitchens with maple cabinetry, under-counter lighting and granite countertops, large laundry areas with side-by-side General Electric washers and dryers, large walk-in closets and additional powder rooms. Lavish master bathrooms boast granite countertops and double-sink vanities. 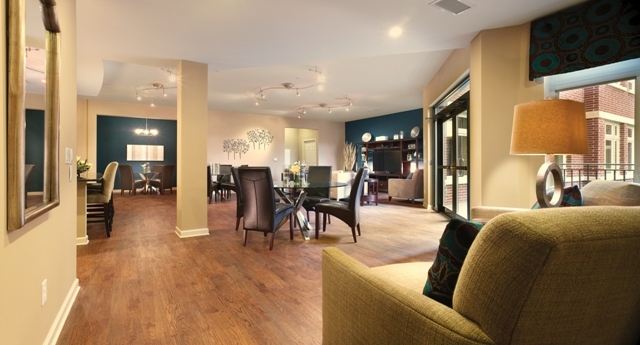 There is also oak hardwood flooring throughout the living area and ceramic tile flooring in the entry hall and kitchen. An additional powder room is included in most homes as well. 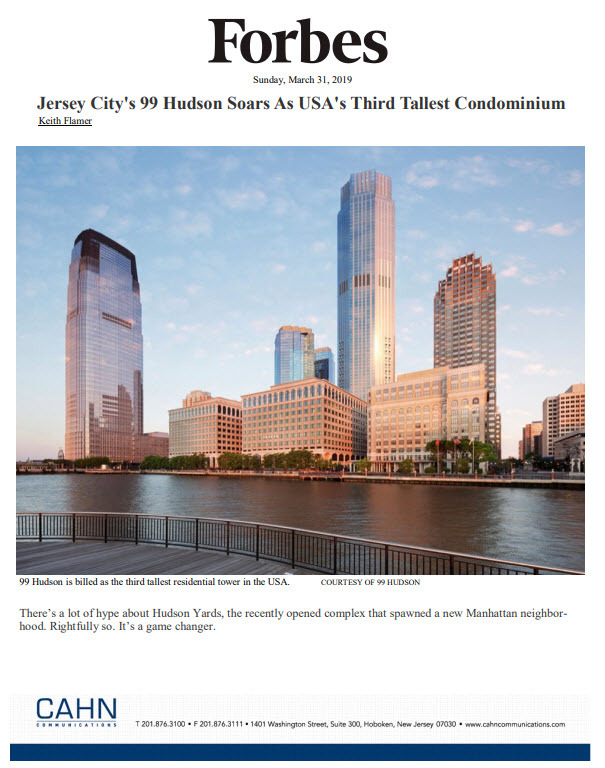 Homes are available for immediate occupancy. 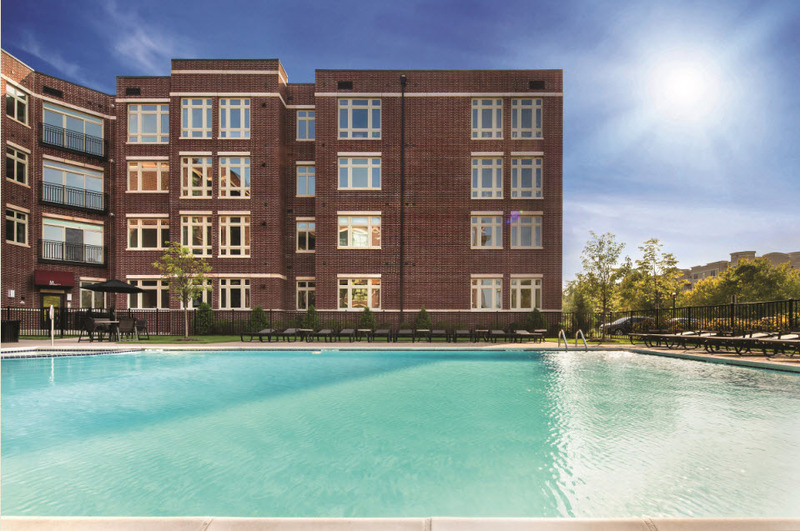 The lively atmosphere of The M at Englewood South is on full display during the summer months when neighbors can be found gathering at the sparkling outdoor pool and relaxing on its expansive deck. In addition to the outdoor pool, an on-site recreational amenity that bolsters the desirable lifestyle at The M includes a resident’s clubroom with catering kitchen for large parties and entertaining. Residents also receive a one year membership at The Gym, a 40,000 SF state-of-the-art fitness center located at 20 Nordhoff Place. Located at 104 Riverview Avenue, The M offers homeowners a setting that blends key suburban conveniences with sought after urban appeal. Englewood’s dynamic downtown features an eclectic offering of upscale shops and boutiques and more than forty fine restaurants and eateries. Major brand name shops can be found at the nearby Garden State Plaza, while the Bergen Performance Arts Center in Englewood features nearly 150 world class performances yearly, ranging from Rock and Classical music to Comedy and Dance performances.